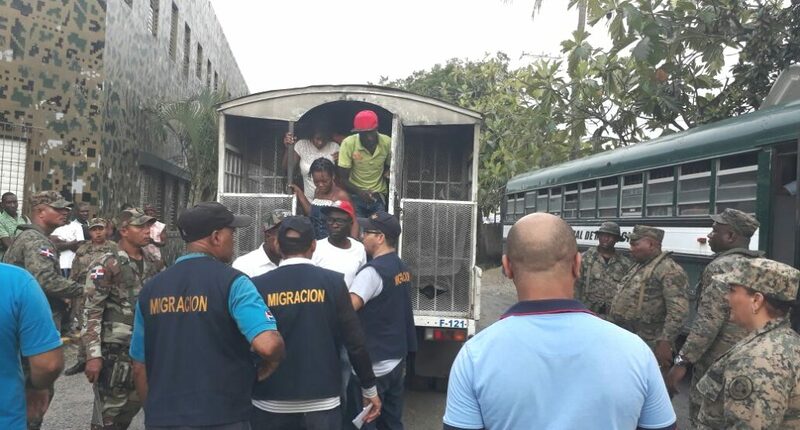 Santo Domingo.- The Immigration Directorate (DGM) said Fri. that 10,315 undocumented foreigners were deported to their respective countries and not admitted to Dominican Republic during August. Of that number, 7,189 foreigners were turned back while trying to enter the country by air, sea and land, according to Immigration statistics, which also notes that 3,126 foreign nationals were deported. In its report, Immigration says that the repatriated foreigners were from Germany, Brazil, China, Cuba, the United States, Haiti, Nepal and Venezuela.